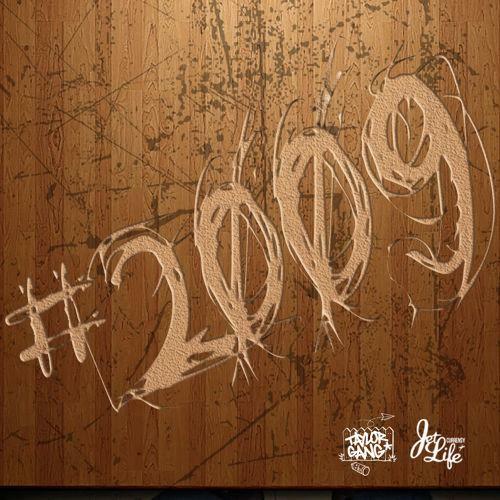 Wiz Khalifa and Curren$y drop "Uber Driver", the first offering from their upcoming collaboration "#2009". "Uber Driver" is the first song released from Wiz Khalifa and Curren$y's upcoming project #2009. It's about what you'd expect to happen when the two of them get together, and that's a good thing. Taylor Gang-affiliated producer Sledgren provides a hydroponic beat and Wiz and Spitta take it from there. Both rappers have been staying busy lately. Curren$y just kicked off his Pilot Talk 3 Tour this week and Wiz is collaborating with just about everybody these days -- PartyNextDoor, Ty Dolla $ign, and OG Maco to name a few. #2009 will be their third project together; they put out Live in Concert EP in 2013 and their alliance goes all way back to 2009 when the put out the collaborative mixtape How Fly. Got doobies in my Louis for protection.